With all the Japanese and German expertise combined, Makita manufactures some highly innovative tools and saws are one of them. With a great range of various saws that give exceptional performance throughout their life, Makita never fails to woo their target market. 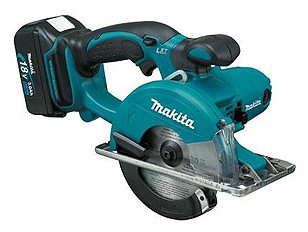 Makita products are built like a rock but even rock break at certain point. If that’s the case with your saw then there is no need to break your sweat because now you can buy Makita saw parts here at toolpartsPro. We keep our margins as down as possible which results in best prices for our customers. You get the quality you want but at the lowest price. 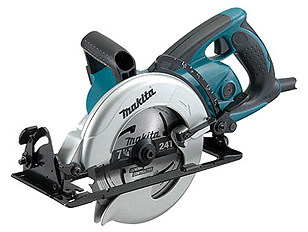 At toolpartsPro, lowest prices are not the end, as we offer a wide range of Makita replacement parts including spare parts of Makita 4330D, 4330DWA, 4334DWD, 2414DB, 2708, 4114 and hundreds of other saw models. Place your order through our shopping cart or if you don’t feel comfortable with online shopping, you can dial our toll free number 888 982 6540 to talk to a customer representative who would be happy to iron out your concerns.